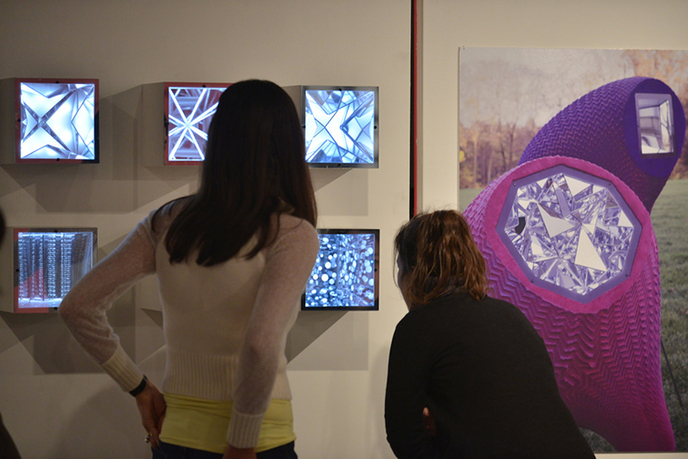 View of Possible Mediums, Taubman Liberty Gallery, University of Michigan, 2014, Ann Arbor, MI. Possible Mediums is a travelling exhibition showcases a series of design investigations based in speculative architectural mediums. 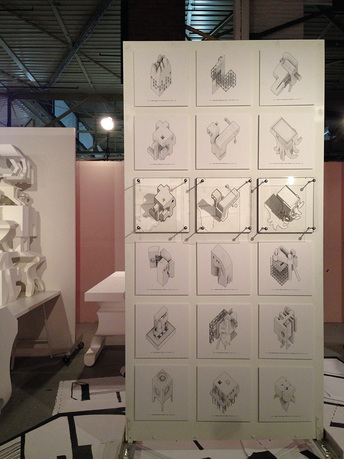 Driven by an emerging group of designers, this work challenges the boundaries of architectural convention by employing exploratory processes rooted in mediums external to the discipline (such as film or comics) or developed from atypical applications of more conventional mediums (such as drawings or models). This diverse collection of work, grouped into four medium-based categories, demonstrates the rapidly changing nature of architectural production. Comics and toys are showing up alongside perspectives and models. Orthographic drawings are crafting optical tricks while digital drawings are exploding into vibrant vector fields. Machines are not only being used but built from scratch. From plaster casts of fat characters to geodesic kites, these designers are actively expanding architecture's mediums in order to captivate new audiences. Their collective work, both in design and discourse, demonstrates the profound potential of an expansion and diversification of architectural mediums as format, as material, and as a means of projection. Kristy Balliet is an assistant professor at the Ohio State University's Knowlton School of Architecture. From 2006–11, Balliet was an assistant professor at the University of Applied Arts, Vienna, in Studio Greg Lynn. In Vienna, she was the cocreater of the IoA Sliver lecture/gallery series and published Visual Catalog: Greg Lynn's Studio at the University of Applied Arts Vienna (Springer Vienna Architecture, 2010). She is a graduate of Philadelphia University and the University of California, Los Angeles, Department of Architecture and Urban Design and has practiced architecture in Philadelphia at Erdy McHenry Architecture. Balliet is currently editing the forthcoming publication Massive Attack: IoA Sliver Lecture Series—Selected Friends and Enemies. Kelly Bair is an assistant professor at University of Illinois at Chicago's School of Architecture and principal of Central Standard Office of Design. 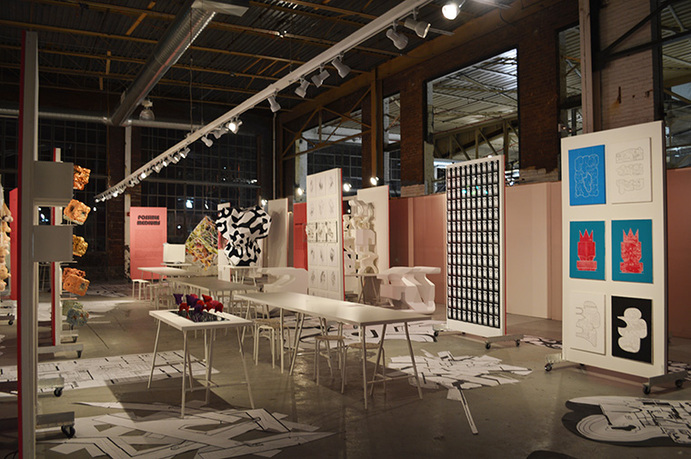 Her design work has been exhibited in Chicago, Detroit, Indianapolis, Los Angeles, and Toronto. She is the recipient of numerous awards, including first place in the Luvo International Design Competition, finalist in the Sukkah Arbor Competition, finalist in the Moonfish Building Competition in Manchester, England, and she was the recipient of the Maxine Frankel Award for Research. Bair has worked for the offices of Gnuform, Belzberg Architects, and Greg Lynn FORM. 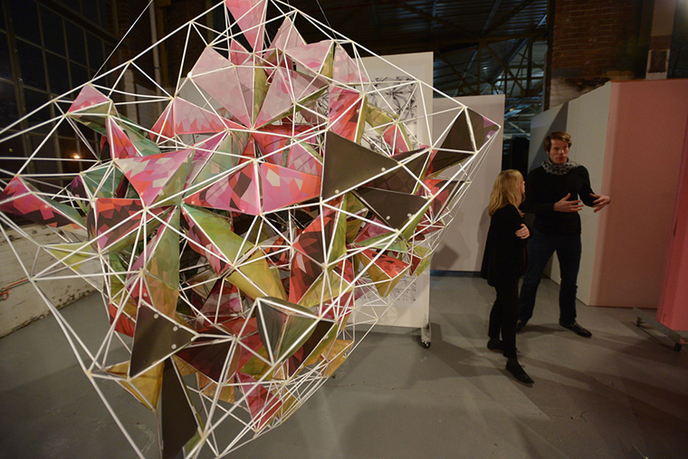 Kyle Miller is an assistant professor at Syracuse University School of Architecture and director of eightyeight-west. Kyle is a graduate of the University of Michigan and University of California, Los Angeles, where he earned his professional degree and was awarded the AIA Henry Adams Medal and Certificate, Elaine Krown Klein Fine Arts Scholarship, and Jeffrey "Skip" Hintz Memorial Fellowship. His design work has been exhibited at the American Center for Architecture in Washington, D.C., Moscone Center in San Francisco, and Pacific Design Center in Los Angeles. Kyle has worked for Griffin Enright Architects in Los Angeles and UNStudio in Amsterdam. Adam Fure is an assistant professor at University of Michigan's Taubman College of Architecture + Urban Planning and director of SIFT Studio. 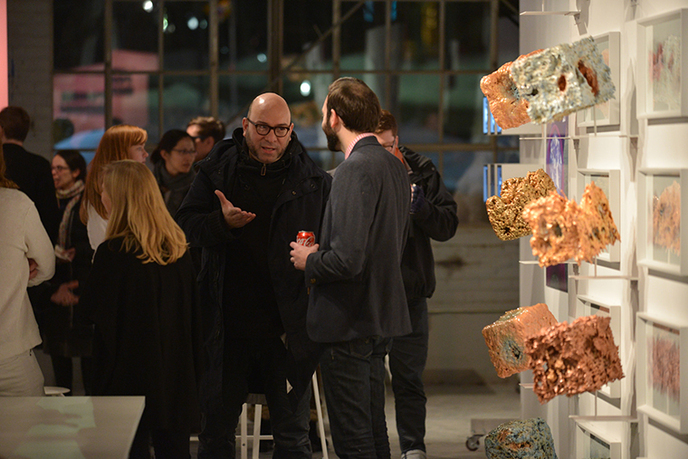 His design work has been exhibited at the Venice Biennale, the Beijing Biennale, the A+D Gallery in Los Angeles, the Architectural Association in London, and the Grand Rapids Museum of Art. He is the recipient of numerous awards, including a residency fellowship at the Akademie Schloss Solitude, the Alpha Rho Chi Medal, the Carlin Glucksman Fellowship, and the Jeffrey Hintz Fellowship. Adam has worked for the offices of Gnuform, Office dA, and as a project designer for Greg Lynn FORM. The Knowlton School of Architecture trains young planners, landscape architects, and architects—professionals that are increasingly important in a world marked by scarcity, volatility, and interconnectivity. Design at Knowlton does not decorate an existing world, it proposes new worlds. At the undergraduate level, design shifts a liberal arts education from passive reception to active engagement. 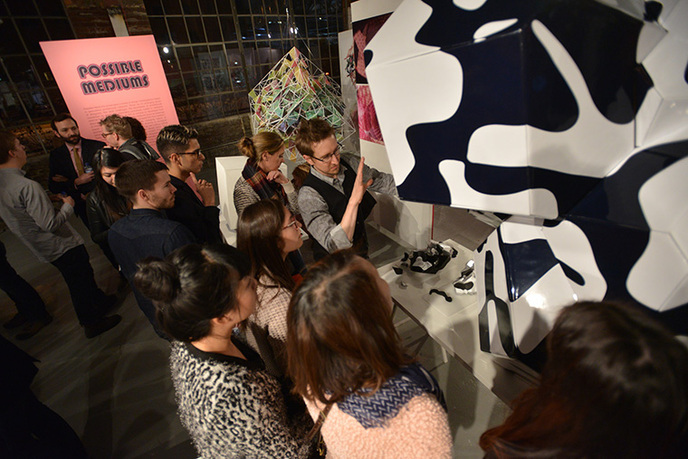 At the graduate level, design combines technical expertise and conceptual breadth. Our graduates offer alternatives to outmoded conventions.